Used Tire News-Usedtires.com-Deerfield Beach, Fl- Domains and SEO are as important as getting your used tire website updated with HTTPS The more domains related to your keywords the better. 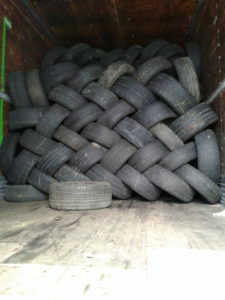 Usedtires.com has several linked used tire related domains like www.usedtire.com and www.buyusedtires.com,www.usedmotorcylcletire.com and www.usedtrucktire.com to name a few. Owning keyword generic domains is still key in SEO for your website. Generic keyword domains are still important for your SERP’s. Still many generic keyword domains score better in all of the search engines Google, Bing, Yahoo, and DuckDuckgo.com as well. As used tire sellers and used tire dealers become more web savvy and drive more sales to the brick and mortar used stores or online sales. Used tires selling online directly to consumers is one of the fastest growing sectors in the used tire industry.